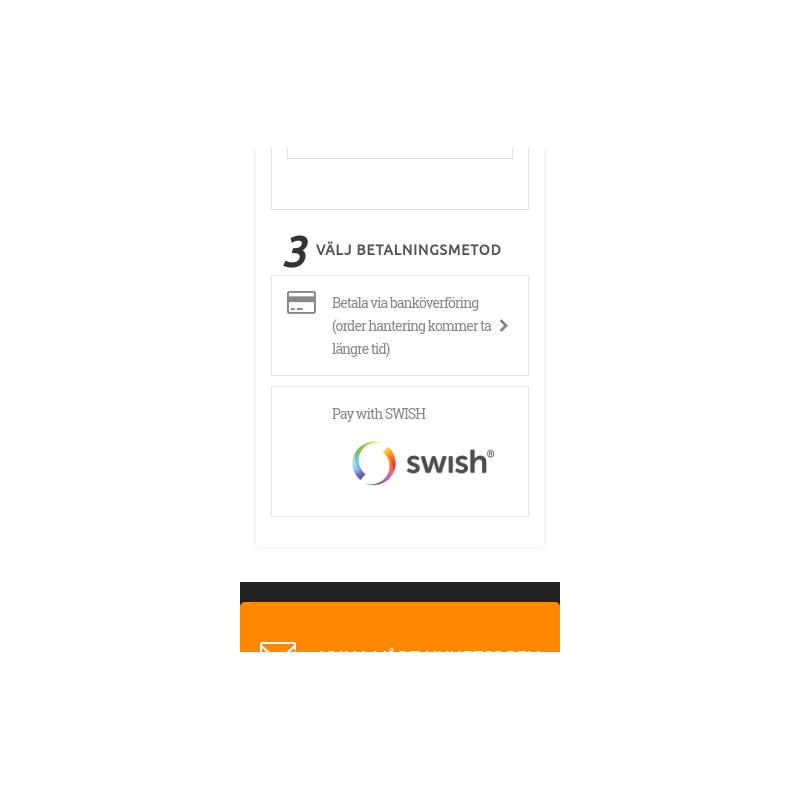 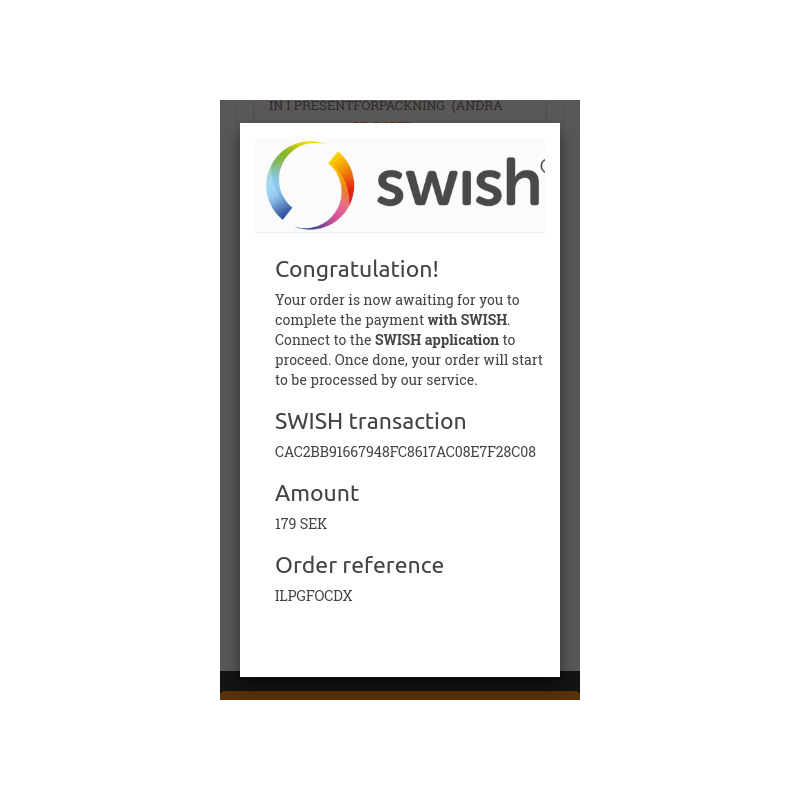 Accept SWISH payment directly and automated during checkout. 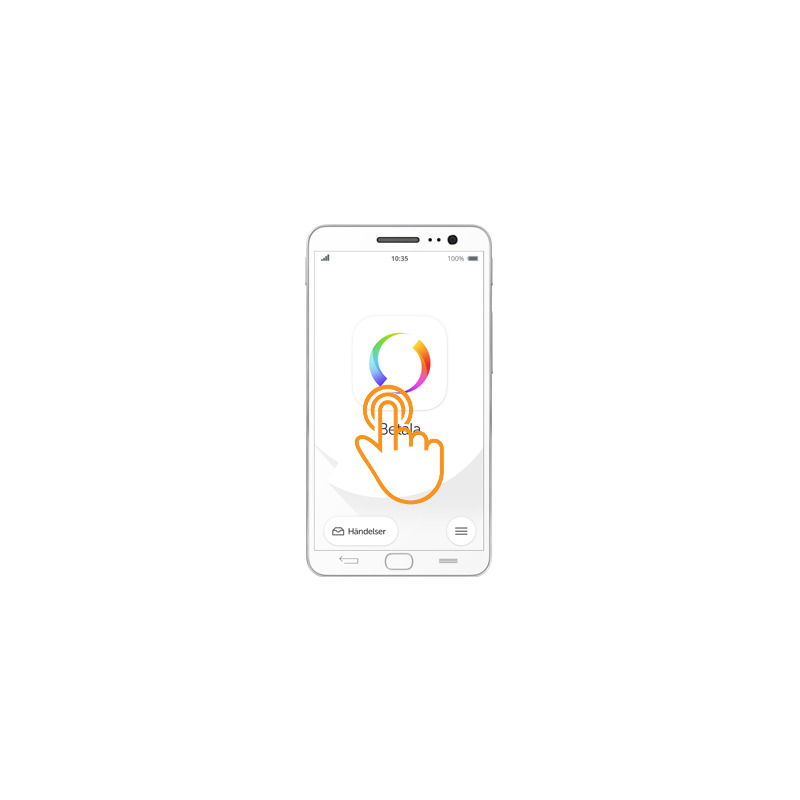 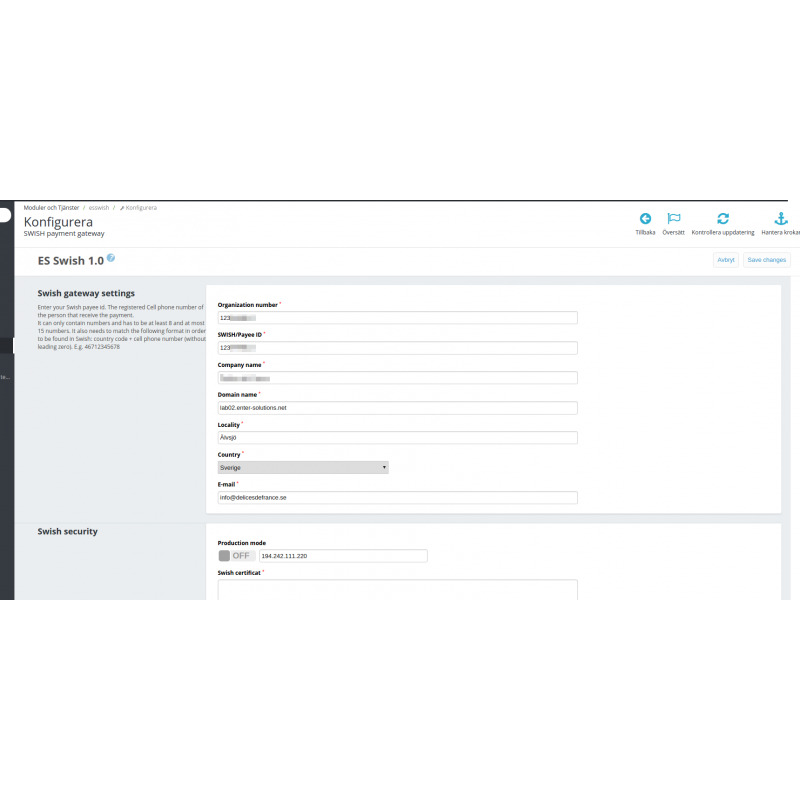 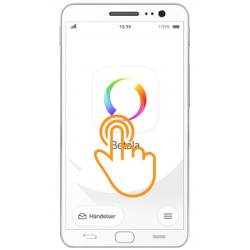 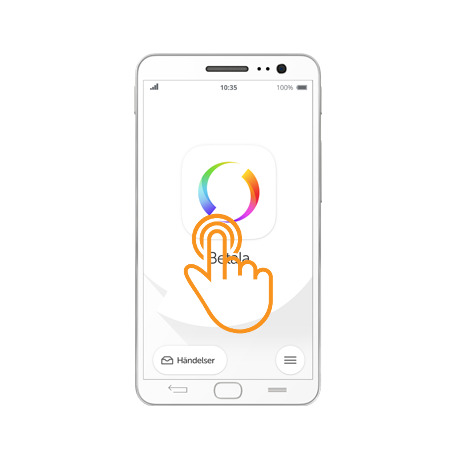 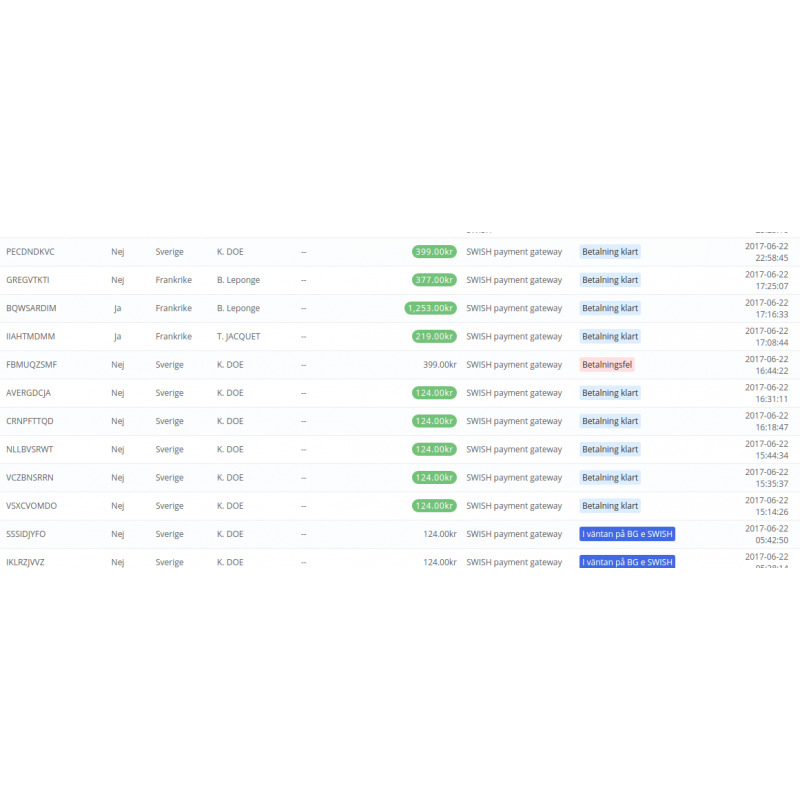 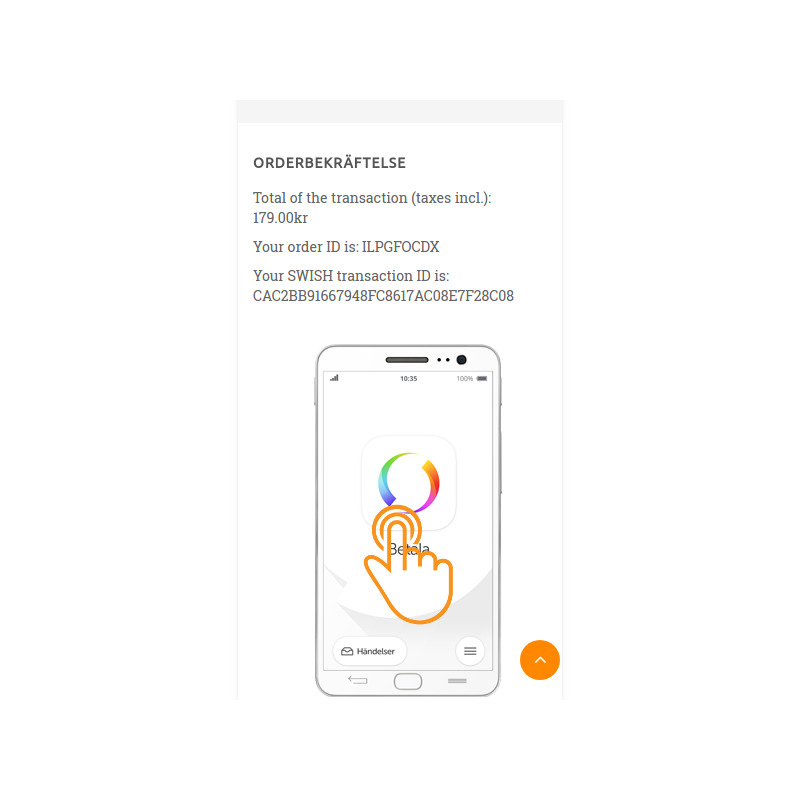 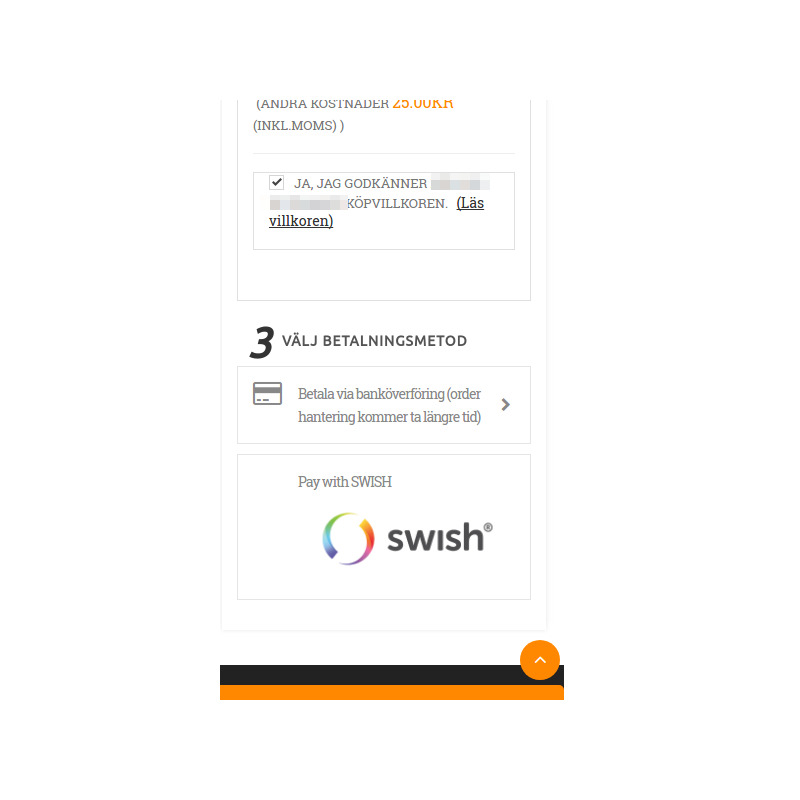 The customer enters his phone number, the module notifies SWISH, the customer proceed to the payment and the order is registered with the payment state. 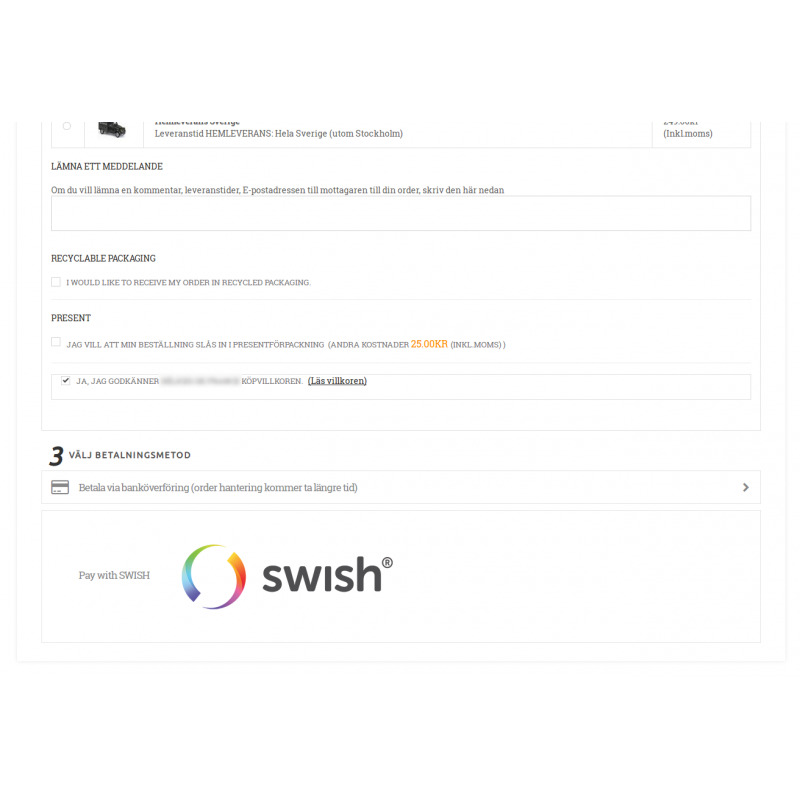 The module provides all the component to implement the SWISH e-commerce API, including certificat management. 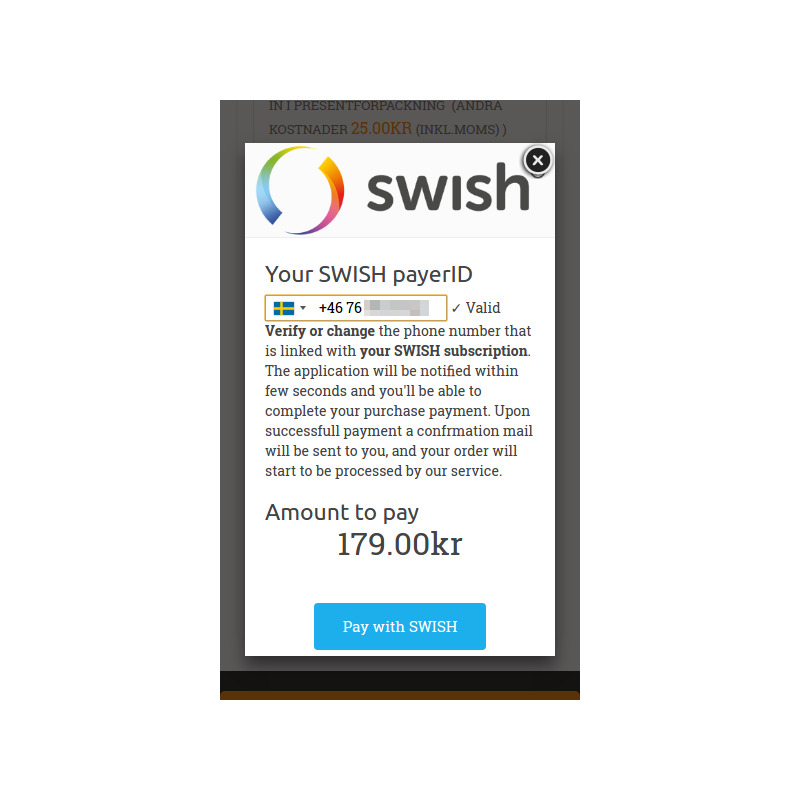 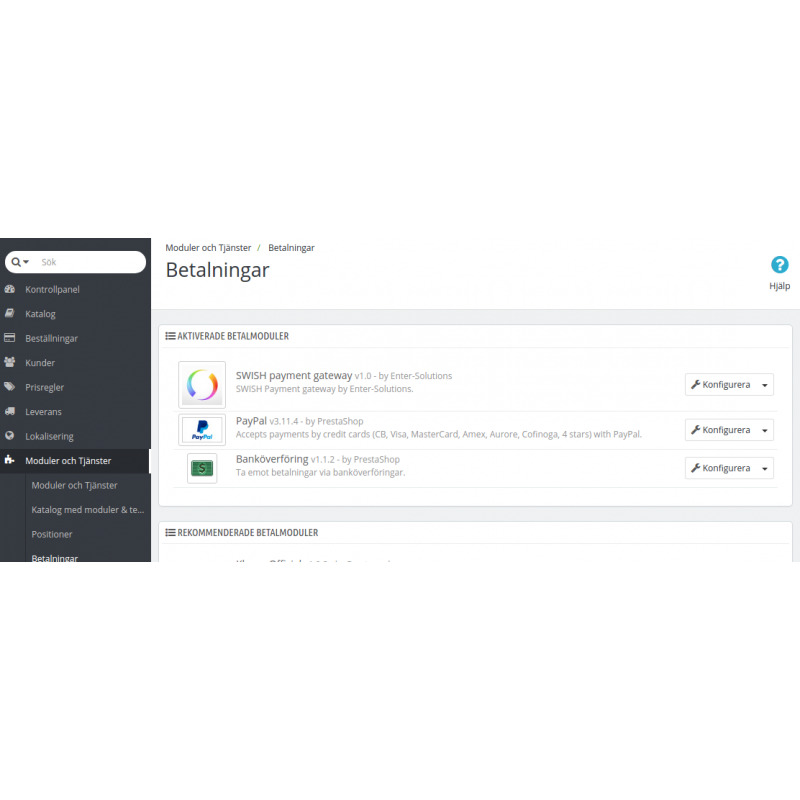 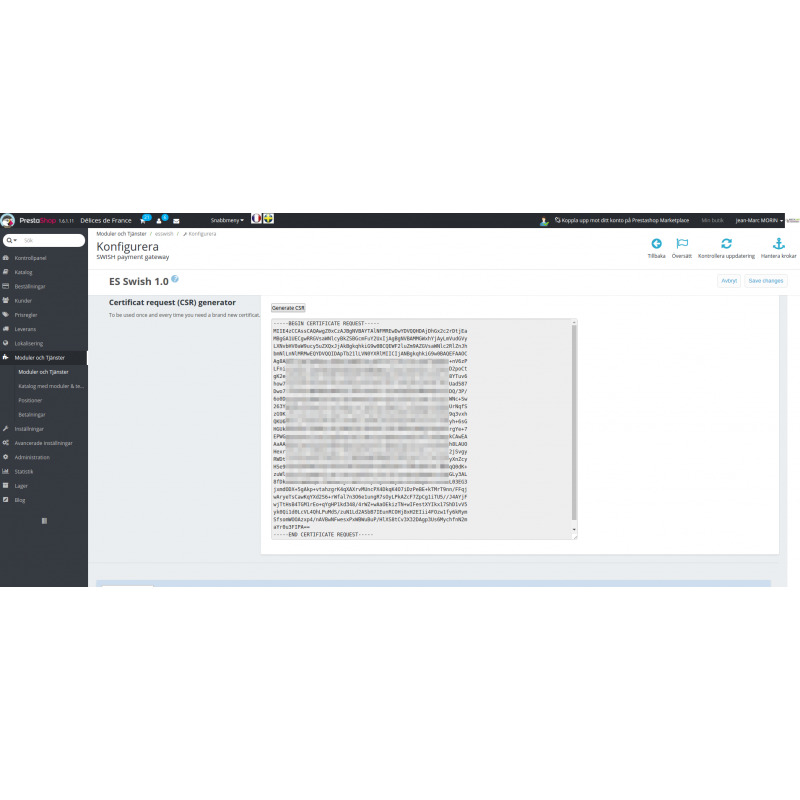 A proper subscription with SWISH and BANKGIROT is required prior been able to use the module.